TV Series (1976-1979). 3 Seasons. 40 Episodes. 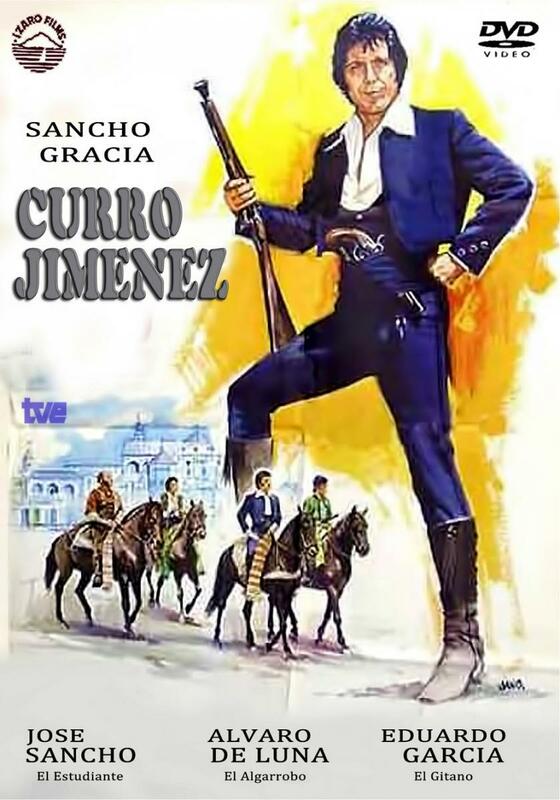 Set in the South of Spain in the 19th Century, this successful TV series featured the endless adventures of Curro Jiménez (prototype of the Andalusian "bandolero"), a kind of Spanish Robin Hood, and his gang, the two main members of which were El Estudiante and El Algarrobo. The plot changed in every episode, having in common the theme of the legendary bandit, fair, brave and good-natured, who leads the guerrilla against the French troops during the Spanish War of Independence; there are love stories, fight against injustice and even some comedic episodes.